Julianne Cappello is a Market Development Manager at Talent Retriever. She focuses on growth strategies and pursues opportunities by cultivating partnerships and relationships in new markets. 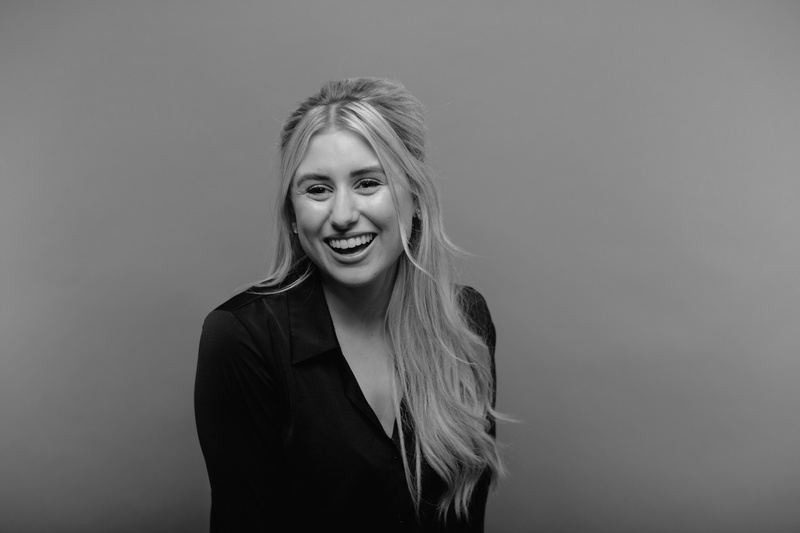 Julianne’s focus is to build new relationships and help potential clients clearly understand Talent Retriever’s mission and the value we create. Before Julianne joined the TR team, she started her career in recruiting and account management in the staffing industry, primarily focused in the technology space. After successfully helping her clients grow their teams, Julianne transitioned into the promotional marketing industry focusing on business development. In this role, Julianne helped strategize on market positioning, built key relationships, and managed existing clients to ensure satisfaction. Julianne is passionate about making meaningful connections, creating value, and delivering effective solutions. In her free time, she enjoys spending time with friends and family, taking spin classes, and trying out new recipes in the kitchen. Dream Job: Traveling the world critiquing (but mostly enjoying eating at) the best restaurants. My Motto: Opportunities don’t happen. You create them.